 Celebrate Earth Day with Rahua® by Amazon Beauty® Inc.
Earth Day is right around the corner (Monday, April 22) and celebrated across the globe to bring awareness and demonstrate support for environmental protection. Each year billions of people around the globe celebrate Earth Day by turning their attention to the environment and ways to protect it. 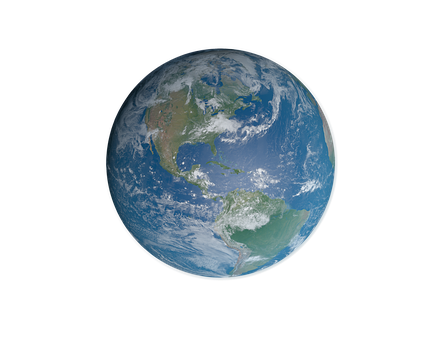 We all get caught up in our everyday lives, and “disposal” living, and Earth Day represents a great way to take a step back and think about our natural habitat, this wonderful earth that we call home. Thankfully there is a strong movement towards natural vs. synthetic ingredients as well as environmentally safe and sustainable packaging and consumers now have many options when making beauty purchases. For example, by choosing natural vs. synthetic ingredients you not only make a healthy choice for your individual health, but you also make a healthy choice for our environment. 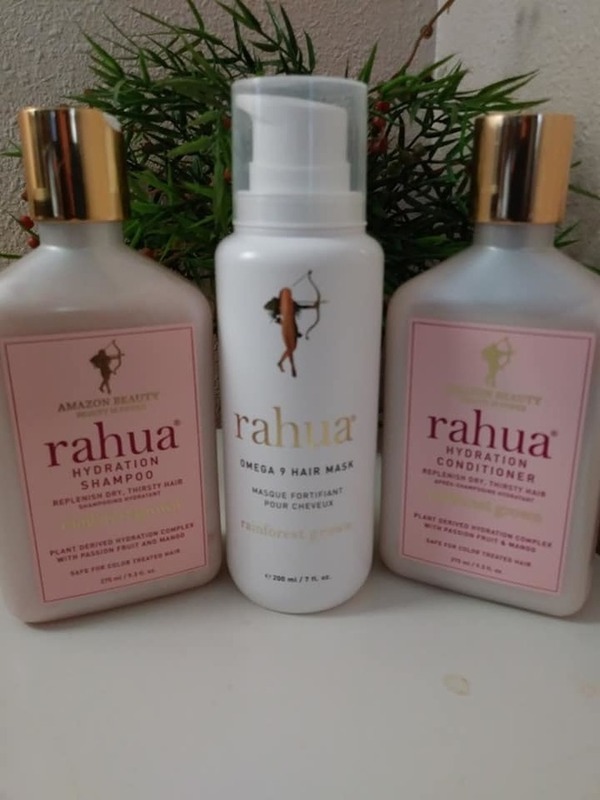 Rahua® by Amazon Beauty® Inc.’s goal is to change the way people look at beauty products so people understand that they can have highly effective, results-oriented, luxurious beauty products that are created with natural, plant-based ingredients instead of petroleum based, toxic chemicals. Through this change, we can all make a dent in cleaning up the environment by elevating oxygen in the atmosphere and reducing our carbon footprint. What can consumers do to make a difference? To reduce waste, use products to completion. Commit before purchasing, rather than purchase and mis-use. Read labels and do your research before purchasing products. I have been using Rahua® by Amazon Beauty® Inc for about one year now, and I love them. Never before has my hair been so luxuriously healthy, beautiful and shiny. I love the fact that all of their products come from ingredients found in the Amazon forests. What could be better than clean beauty? 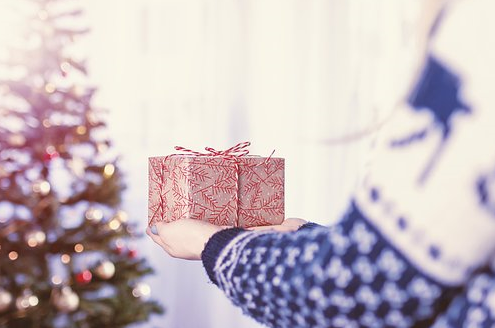  Let yourself GLOW this Holiday Season with Beauty products from The Organic Skin Co. If you follow my blog, then you know that I love beauty products! I am especially fond of organic, natural and cruelty-free skin care and cosmetics. The Organic Skin Co. is at the top of my list for some of the very finest beauty products I have tried. 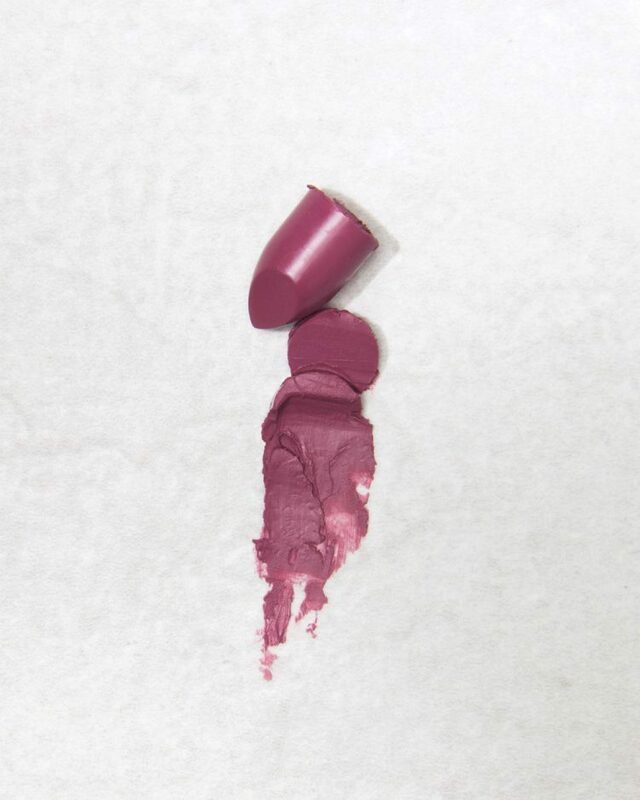 I am in love with their vibrant, richly pigmented, luxurious Lip Service Lipstick colors! 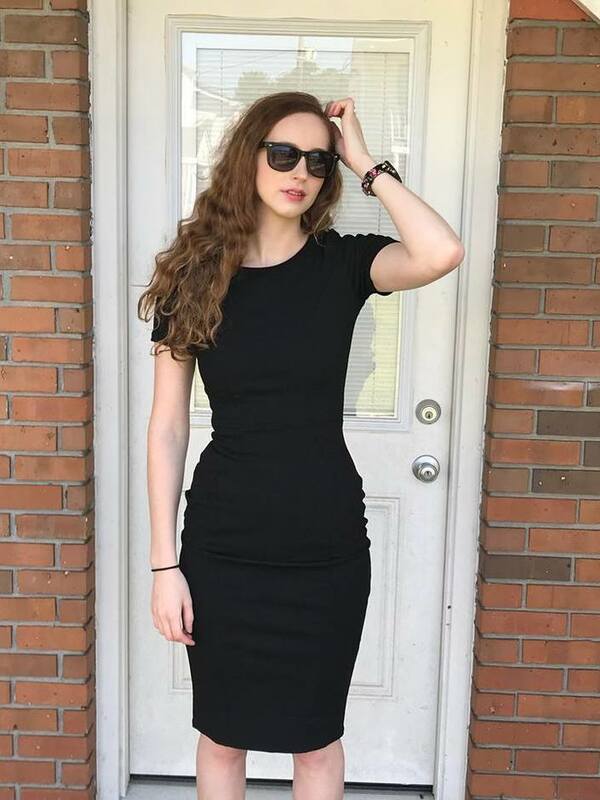 They have 12 gorgeous colors to choose from. My lips are my best feature, and so I enjoy playing them up. 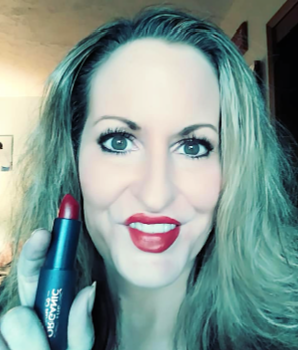 I admit, I have been a bit bashful when it comes to trying out new shades, but I was very impressed by The Organic Skin Co's Wisteria and Ruby Red from their Lip Service Lipstick. I absolutely love these colors on my lips! You know how sometimes lipstick looks completely different in the tube than it does on your lips? Or that the pigment isn't very rich no matter how many coats you apply? Well, the shades I have chosen from The Organic Skin Co. look just as beautiful on my lips as they do in the tube. And, since there will be plenty of holiday events to attend it will be fun to to dress up and sport festive lip shades. I love this beautiful color! It stays true on my lips. I can apply it lightly for a slight pinkish hue, or wear it boldly, like I am in my photo above. One of my biggest problems that I have with my lips is that they are very sensitive, and tend to get irritated with certain formulas. 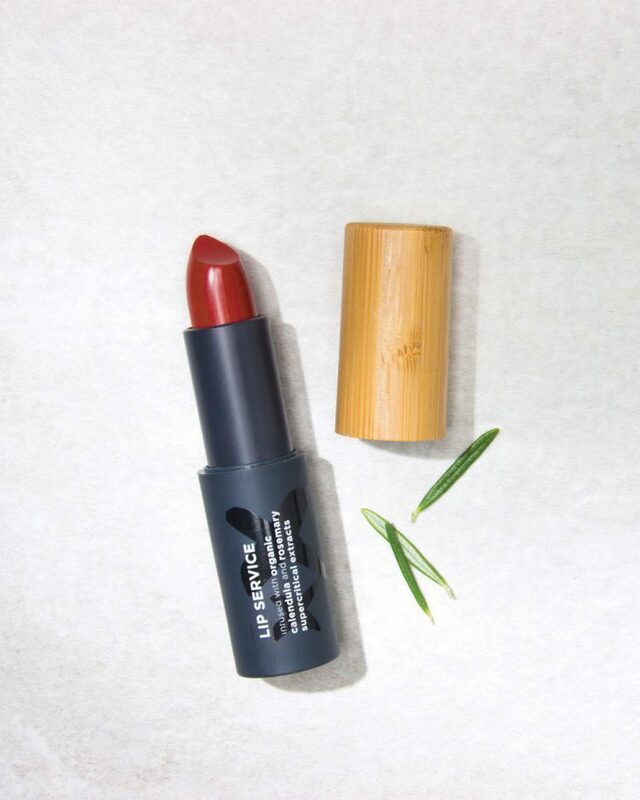 Thankfully, The Organic Skin Co's lipsticks are formulated with the benefits of calendula and rosemary supercritical extracts, as well as nourishing organic oils and carnauba wax. They feel amazing on my lips and do not irritate them in the slightest. This is a such a plus, because my lips also get chapped very easily, and they are very protected by the ingredients in The Organic Skin Co's formula. 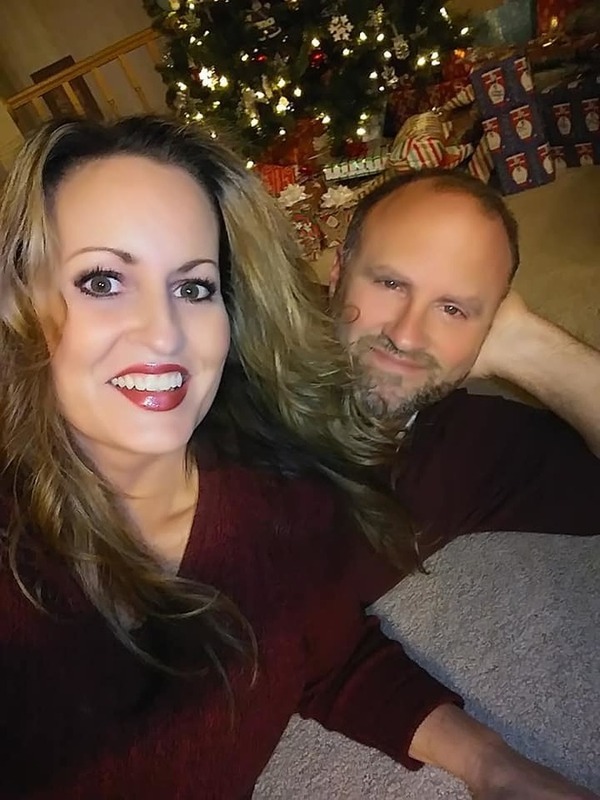 Here is what I look like in the Ruby Red, perfect for the holidays! Finally a red shade that looks great on me! Again, I can choose to blot it, to wear it as a slight stain or wear it as bold as I am in my picture above. Look how cute the packaging is. The lipstick tubes are very elegant. If acne breakouts are still pestering you even though it's been years since you had to cram for a mid-term or final, you're not alone. According to the Journal of American Academy of Dermatology 54% of women 25 and older experience adult acne. One powerful natural ingredient that hasn't been widely promoted to treat this annoying issue is black cumin seed oil, which is the main ingredient in Zaman Skincare's new Sleeping Beauty Serum. Completely different from the cumin you cook with, this cumin comes from a plant called Nigella sativa. An antibacterial beast, black cumin seed oil helps eradicate acne since it's bacteria that exacerbates pimples in the first place. It's also rich in anti-inflammatory properties and contains high amounts of thymoquinone, which helps heal acne and acne lesions. Why else is black cumin seed oil an amazing pimple popping preventer? It's one of the richest oils on earth comprised of over 100 valuable chemicals elements, essential fatty acids, vitamins, and minerals including the nutritional powerhouse Zinc. Remember, the skin is the last organ in the body to receive any nutrients we take internally, so its important to supplement topically with skincare. 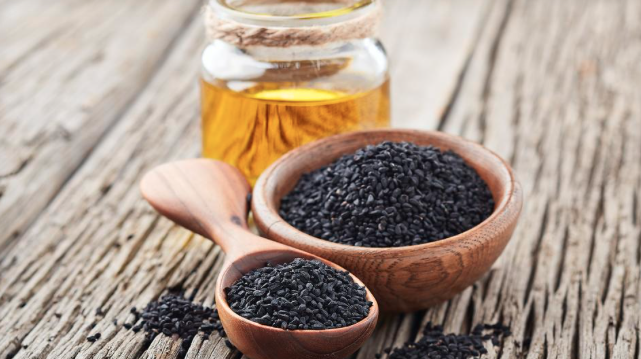 Many practitioners suggest taking a Zinc supplement if you’re acne-prone, so black cumin seed oil is a great way to also treat your skin topically. Zaman Sleeping Beauty Serum is a blend of Cumin Seed and Organic Vitamin C. While the Black Cumin Seed acts as an anti-inflammatory to prevent and heal acne, the Vitamin C helps reduce the appearance of pores and wrinkles, while visibly improving the signs of premature aging, including fine lines, uneven texture, age spots, dryness, and dullness. I was given the chance to review Zaman Sleeping Beauty Serum and I am completely in awe of it. 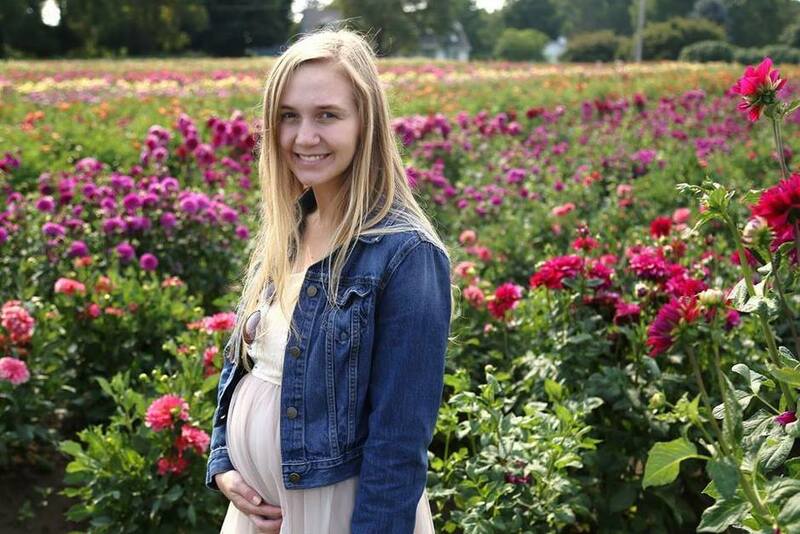 (I don't tend to break out much, except around my time of the month.) Regardless, I wanted to try this beauty serum due to the fact that I love products that are designed to use while I am asleep. I first tried this product about two weeks ago, after cleansing my face at night. After I applied it, (to my face and neck) it appeared to be very greasy! I was worried for a moment, but my worries quickly subsided after about ten minutes when the serum completely absorbed into my skin. It was not the least bit oily or greasy. I was amazed at how nicely hydrated my skin felt. I did not even feel the need to apply any additional nightly moisturizing cream. My skin rarely feels this soft with the use of only one product. I awoke to perfectly supple skin that looked very well rested and extremely healthy. Along with Zaman Sleeping Beauty Serum, I was given the opportunity to try out Zaman Skincare's Rise & Shine Serum. I use this serum on my face and neck after cleansing in the morning, before applying my usual makeup. I was immediately in love with this amazing formula. It creates the most perfect primer for my foundation! The serum absorbs completely into my skin, and I am able to feel a very nice tightening effect. It also supplies my skin with the daily dose of moisture it needs without a hint of oil or grease. I am not kidding, my skin looks so much younger after using this serum for a couple of weeks now. I really cannot even see any wrinkles or lines on my face. Rise & Shine Moisturizing Serum is a highly effective formula that noticeably penetrates the deep layer of the dermis, to effectively repair damaged skin while visibly enhancing collagen and promoting elastin production. This scientific formula is geared towards helping tighten and smooth fine lines, wrinkles while delivering radiant moisturized skin. Available for $80 on Zamanskincare.com, Amazon.com and Ahalife.com. I get giddy with excitement whenever I discover a new skincare and cosmetics brand. 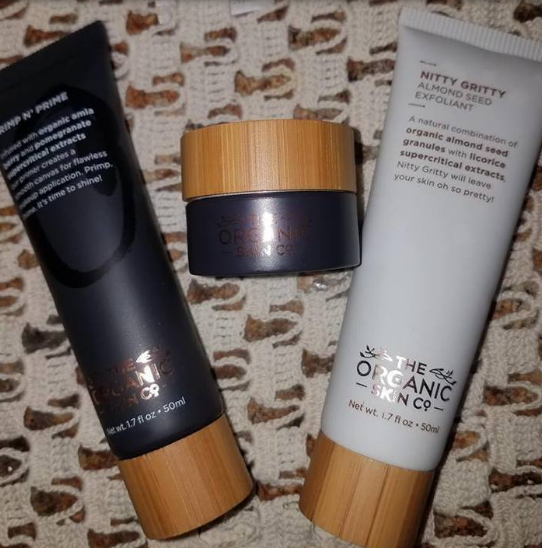 I recently found the best of both worlds when I was given the chance to review a few luxurious products from The Organic Skin Co. I am hooked! The Organic Skin Co. is a new skincare and color cosmetics brand designed to change the way you think about beauty. They are luxurious, fun, and eco-responsible. Fiercely organic -- yet glamorous. In New Zealand, The Organic Skin Co. is already a Millennial favorite. For that dewy glow, they’re snapping up the Good Oil and Luminizer. They also adore their blush, even on lips and eyelids and love to create their own collections with The Organic Skin Co's customizable color pods. 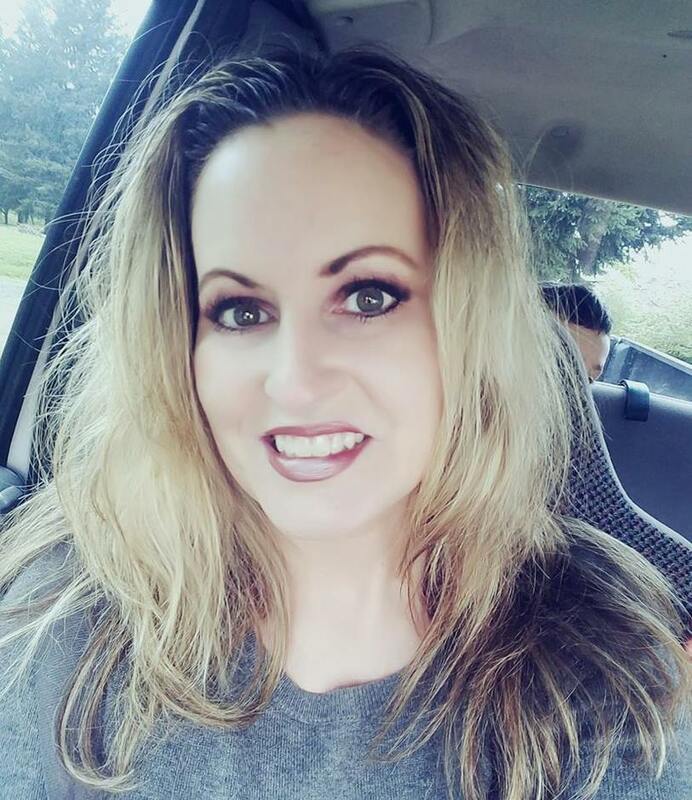 This amazing company sent me three of their best selling products to try out. I received the best primer I have ever used, the most beautiful rosy color for my cheeks and lips, and one of the most gentle, yet effective exfoliation formulas ever! After a long hot summer of UV exposure and record-breaking heat around the world, exfoliation is critical for healthy skin. 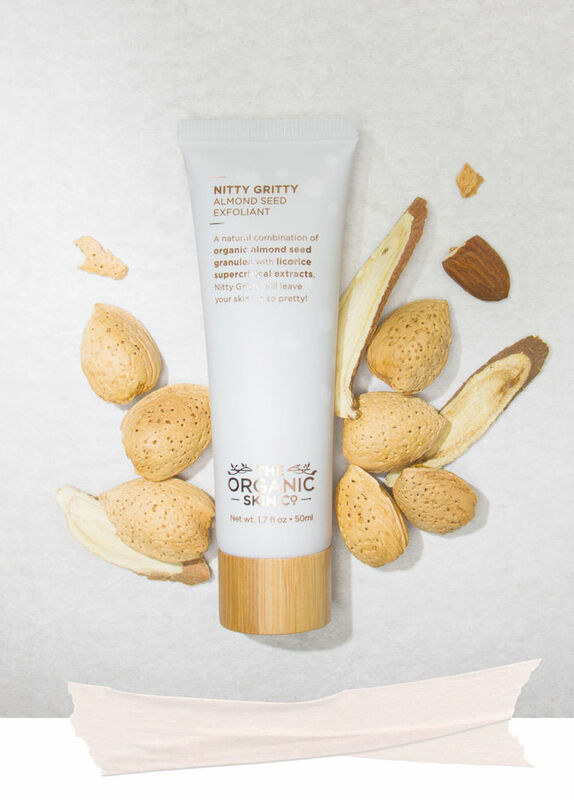 The Organic Skin Company's NITTY GRITTY Almond Seed Exfoliant is a gentle scrub that lifts away surface dullness for fresh, polished skin. Here’s the green reveal: no plastic microbeads are used in the NITTY GRITTY formula. Microplastics are now recognized as a major pollutant of our oceans, and can literally carry absorbed toxins to your dinner plate (sushi, anyone?). I use my NITTY GRITTY twice per week. I usually use it in the shower, and I apply it onto my face, neck and décolletage after cleansing. I massage it in a circular motion for about 3-5 minutes before rinsing. I am left with fresh, soft skin that is better able to absorb my skin care products, since that layer of dead skin is removed. After quite a bit of trial and error over the years, I have learned the importance of using a good facial primer before applying foundation. The Organic Skin Co. has created the Primp-N- Prime primer, which creates the perfect base for a flawless face. To achieve a great result, you need to prepare well. And that’s exactly what this primer helps you do. Lightweight, rich in antioxidants, restorative oils and revitalizing supercritical extracts, it will not only help your makeup go on smooth and stay that way, it will care for your skin too! It seriously fills in and blurs any of my imperfections, and makes for an easy, smooth application of my foundation. It is available in two easy-to-apply shades, and this natural liquid primer contains moisturizing aloe vera, as well as supercritical extracts of pomegranate, honeysuckle and rosemary. I believe that a little bit of the right shade of blush is the perfect finishing touch for every woman's makeup routine. Blush just adds a pop of color for a healthy glow, and it can make all of the difference in how we look. I prefer a pinkish shade in a dewey formula. 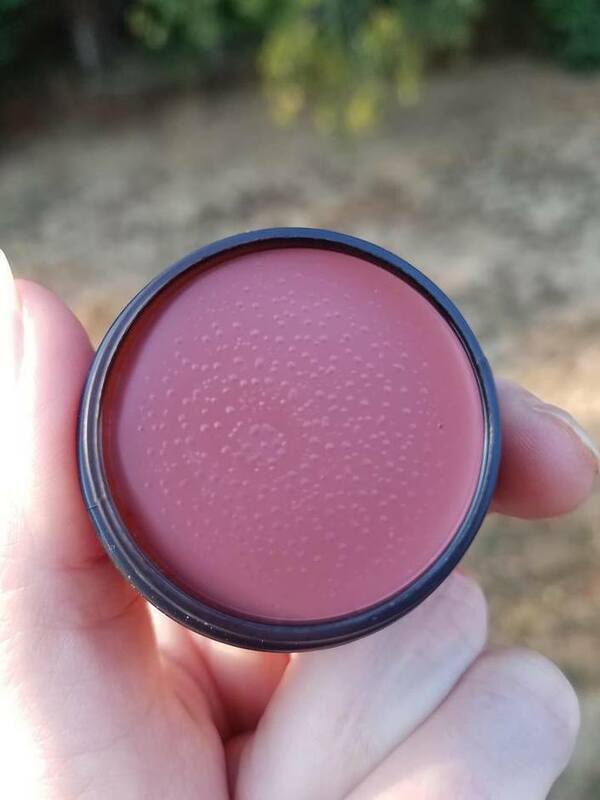 The Organic Skin Co.has created the most heavenly blush I have ever used! Their Cheeky Lips gives me that beautiful glow that I desire. My favorite shade is Spice. (Shown above.) I love how creamy it is, and how it blends perfectly onto the apples of my cheeks for a completely natural looking glow. Since my summer tan has long faded, Spice suits my skin tone to help brighten up my pale complexion. I also love to use it on my lips for a quick touch of color. I love learning about natural beauty remedies and organic ingredients that I can use at home to create my own beauty products! Have you ever heard about Maguey Sap? I just learned about 100% Organic Maguey Sap that is the perfect ingredient for at-home beauty masks and scrubs. Salviana has recently introduced their product that is 100% Organic, Vegan, Non-GMO and Chemical Free. When combined with common ingredients (oats, salt, or sugar), it results in a scrub that leaves skin polished, glowing and refreshed. The MAGUEY is an ancestral plant that lives in a semi-desert area, with little to no rain fall. It reaches maturity between 8-12 years old, and flourishes only once before ending its lifecycle. It survives in this hostile environment by storing a nutritious sap in its wide and thorny leaves called “pencas”. -mix, scrub or leave on for 15 mins-enjoy exfoliating! -mix, leave on for 15 mins and chant blemishes be gone! Yo, get your Salviana mask on! -mix, add more yoghurt if needed, leave on for 15-20 mins-enjoy feeling calm and bright! 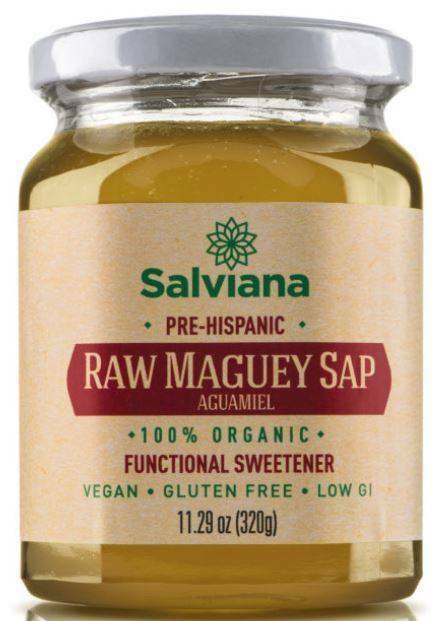 Organic Maguey Sap is available at www.Salviana.com and Amazon. 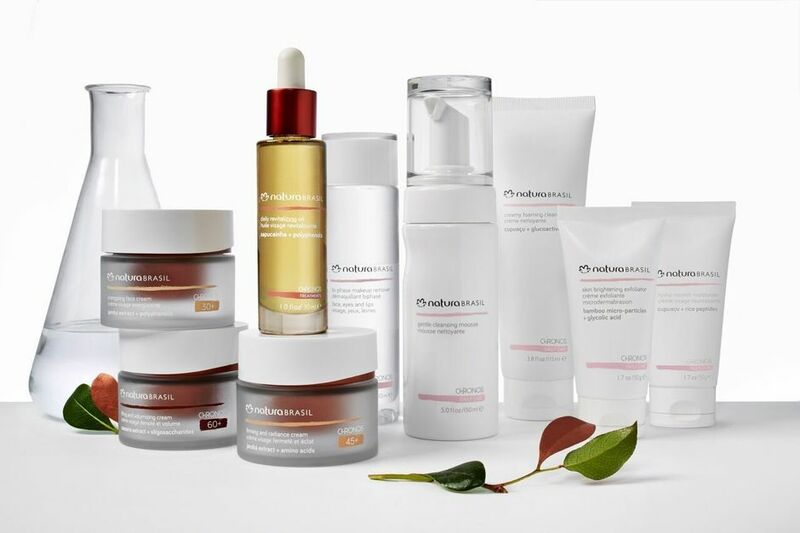 Brazil’s most popular cosmetics company, NaturaBrasil, launches new Chronos skincare line in the US market. Chronos is an #AgePositive skincare line that focuses on the needs of the skin at every life stage. The line consists of three categories that meld Brazil’s rich biodiversity with advanced science – a potent oil-based serum treatment, a trio of life stage specific moisturizers and a five-product daily care system. Natura’s approach to anti-aging skincare is one of mindful simplicity and empowered acceptance. The Chronos line seeks to change the conversation surrounding age in the context of beauty, promote simplicity within wellness routines and embrace the ever-evolving beauty journey of life. Above all, Natura believes in three main pillars: self-care, caring for others and caring for the planet. The star product of the line is the Daily Revitalizing Face Oil, a lightweight, enhanced blend of natural oils and esters (including five essential oils with powerful anti-oxidant properties) which restore vitality and radiance to dull, stressed skin caused by daily aggressors such as excess sun and pollution. The second category of the Chronos line is a trio of life stage specific moisturizers which offer streamlined multi-benefit skin treatments. Refills are used to replenish each treatment – an important differentiator, and in line with the brand’s extensive sustainability efforts. 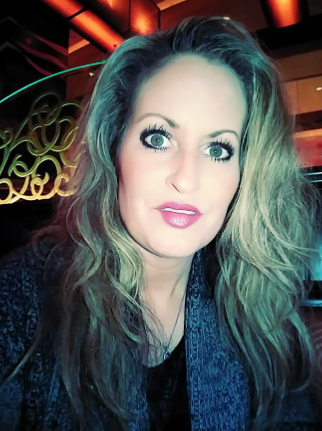 Lifting and Volumizing Face Cream, 60+ – visibly firms and contours skin, powered by Brazilian Casearia Extract, a natural skin filler which stimulates elastin fibers and the production of hyaluronic acid, and powerful oligosaccharides. Improves skin’s density, plumps the skin and reduces the appearance of fine lines and wrinkles with 14.4% active ingredients. Chronos’ final category focuses on daily maintenance and cleansing, with five complementary products that gently remove impurities from the skin while keeping moisture levels balanced. My thoughts: I have been using NaturaBrasil Chronos skincare products for three weeks now. My goal is to keep my skin looking as young as possible for as long as possible. 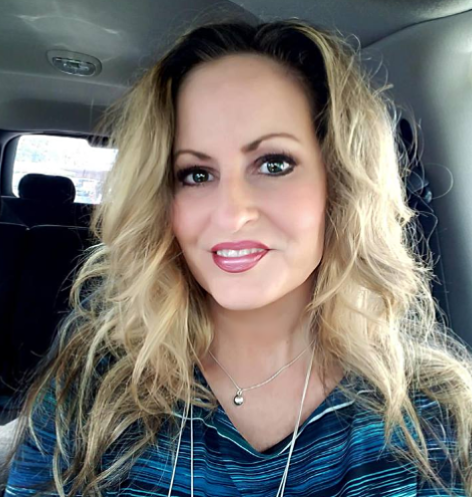 By using anti-aging skincare products such as the Chronos skincare line, I am headed in the right direction to achieve younger looking skin. I love the Gentle Cleansing Mousse. I use it at night in the shower to remove all of my makeup, as well as any dirt and oil on my face and neck. It cleanses perfectly, and does not irritate my eyes. It feels nice and light on my skin. Each morning, I begin my day by cleansing my face with the Creamy Foaming Cleanser. It leaves my skin clean and gives it that extra hydration that my skin needs each day. Every morning and night I apply the Firming and Radiance Face Cream, 45+. This cream is the perfect formula for both morning and night. It is not too heavy for daytime, and it is just the right consistency for a great night facial cream. My skin is renewed and visibly firmer. Natura is the most admired beauty brand in Brazil. The brand is known not only for the quality of its beauty products, but also for its commitment to transparency, sustainability and the promotion of well-being (what Natura calls "bem estar bem"). What started in 1969 as a single store on the famous Oscar Freire shopping street in Sao Paulo has grown into Brazil’s largest single beauty brand and a major force in beauty throughout Latin America. Since the beginning, Natura has been committed to more than just developing and selling beauty products. Two of Natura’s most deeply held beliefs are that the world is interconnected, and that business can be aforce for good. This ethos is reinforced by third party accolades including the United Nations Champions of The Earth Award and Natura’s status as a B (Benefit)- Corporation. 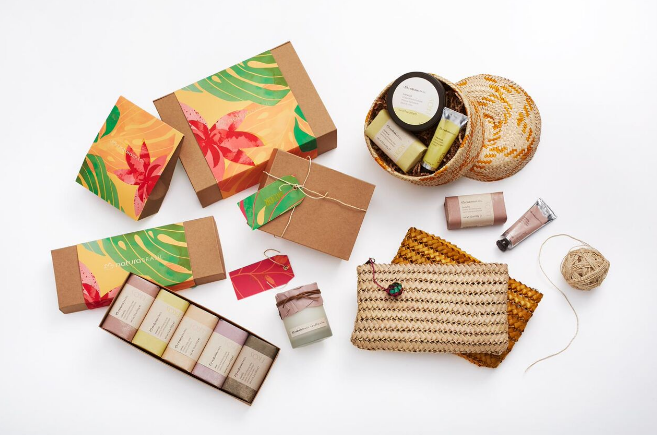 To date, Natura has saved nearly 635,000 acres of Amazon rainforest – the brand remains dedicated to sustainability, community development and a vision of beauty without stereotypes. A visit to the spa is one of the most relaxing and rejuvenating experiences ever. You can take in the soothing scents of essential oils that calm the senses and help to lift toxins out of the body. 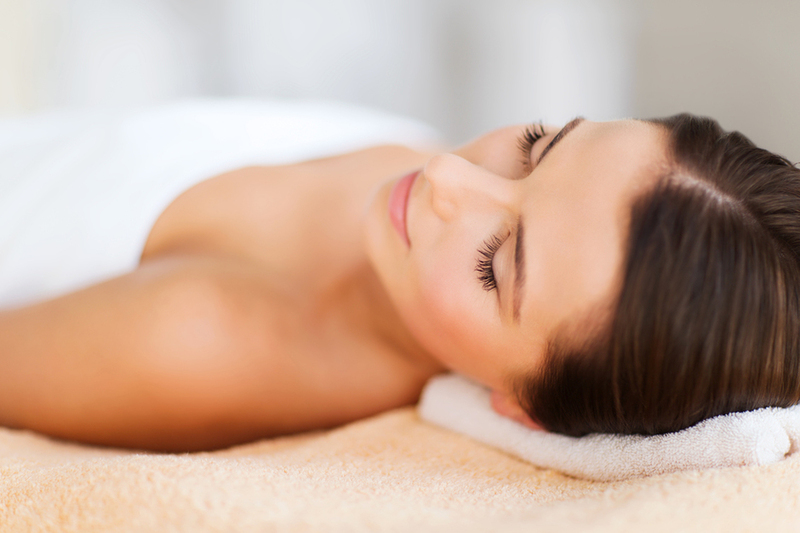 You’ll enjoy the sounds of nature or tranquil music that helps to put you in a sleep-like state as you receive a facial that will leave your skin glowing and youthful. Unfortunately, most of us don’t have time to visit the spa as often as we would like. However, there are some spa treatments you can try at home that are just as relaxing. It’s also important to give your skin spa-quality treatment as much as possible because of the pollutants that are found in the air that affect our bodies daily. 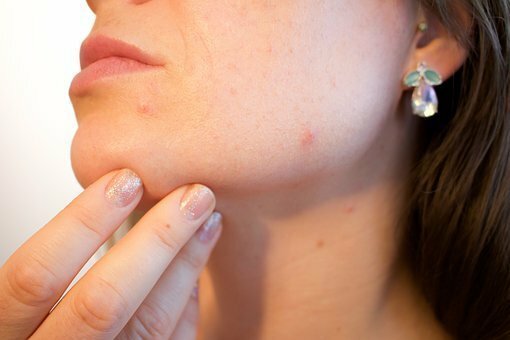 To find out more about how to improve the condition of your skin at home, read more at Facing Acne. These treatments are also designed to give you glowing skin, so you’ll look like you had a spa weekend without leaving the comfort of your home. Not only can you enjoy some of your favorite gourmet chocolate as you indulge in your homemade spa, you can save a little for your facial as well. Chocolate has properties that renew and hydrate the skin, and there are also antioxidants in chocolate that help to combat cell damage and the negative effects of free radicals on the skin. To make this chocolate mask, you’ll need cocoa, honey, heavy cream, cottage cheese and oatmeal. The cream and cottage cheese contain lactic acid, which can even your skin tone and deep-clean your pores. Mix the ingredients together until the mixture looks similar to a batter. Use a facial spatula or brush to apply the mask to your face and let it sit for about 20 minutes before rinsing with lukewarm water. When rinsing, use small circular motions to take the mask off and to get the exfoliation benefits of the oatmeal. A scrub made from sugar or salt is often used in spas as a way to exfoliate the face and body. If you’ve ever experienced a scrub before a facial or massage, you know how soothing it can be. Now, you can make your own scrub at home using brown sugar, oatmeal, and olive or coconut oil. Brown sugar is beneficial for the skin because it protects the skin from bacteria and can get rid of dark circles under the eyes. Oatmeal contains beta glucans which are beneficial for tightening the skin, and the oats gentle exfoliate to remove debris and dead skin cells so that newer skin cells can thrive. Use a cup of each ingredient to create the scrub, and apply it all over your face and body, using small circular motions. Rinse the scrub off in the shower using lukewarm or tepid water. You’ll notice a difference right away – your skin will be smooth, supple and soft to the touch. Papain, the enzyme in papaya has the ability to improve the texture of the skin and help to reverse some of the effects of aging and sun damage. Papaya enzyme also serves as a gentle exfoliator and leave your skin glowing after use. You can take the enzyme internally, but you can also apply papaya to your face in the form of a DIY spa treatment. After washing your face with a quality cleanser, put a pot of water on the stove to boil and mash up half a papaya to form a paste. Once the water gets hot, remove it from the stove and place your face over it to feel the steam for about five minutes. Then, apply the mashed papaya to your face. You can move away from the steam and even go lie down for about 10 minutes while the fruit enzyme does the work of lifting impurities from your skin. This is actually a treatment that is used in actual spas, so you can save money and be completely comfortable while you give yourself this four-star treatment. Now that you know some of the beneficial spa treatments you can try at home, you can set aside time for a spa day without having to travel anywhere. This may make it easier to make time for quality skin treatments. The more you treat your skin with quality ingredients, the sooner you’ll see a youthful and glowing complexion. Be Beautiful. Be Loved. Be Harmonious. Be Natural. 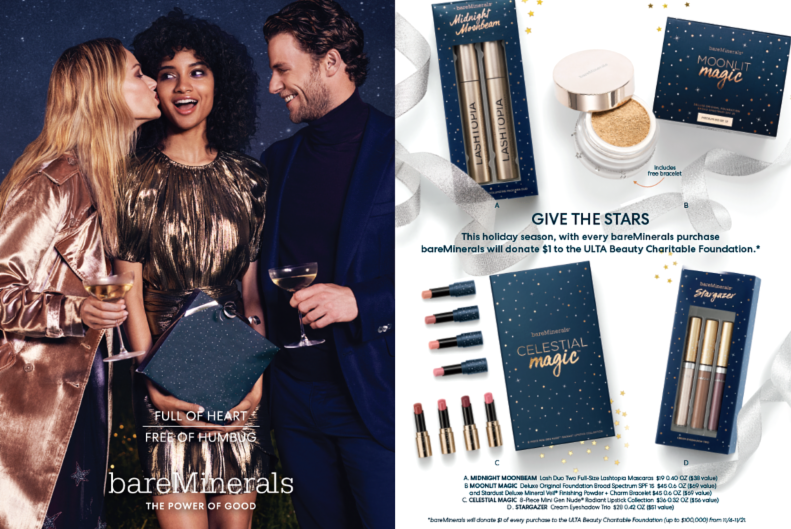 As more Americans consider the values of a company before purchasing, the socially conscious beauty lover will appreciate NaturaBrasil’s new holiday collection. 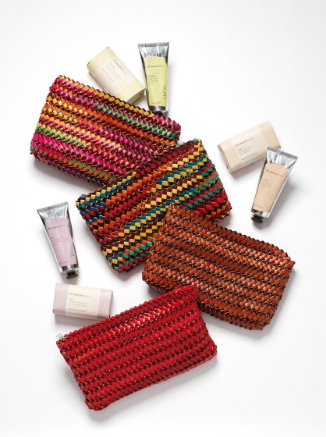 Gift sets include rich beauty products made from exotic and rare Amazonian ingredients, and are housed in one-of-a-kind handwoven raffia baskets or clutches created by a women's co-op in Bahia, Brazil. Through this co-op, Natura is educating and empowering women, teaching them business skills and creating local economies. 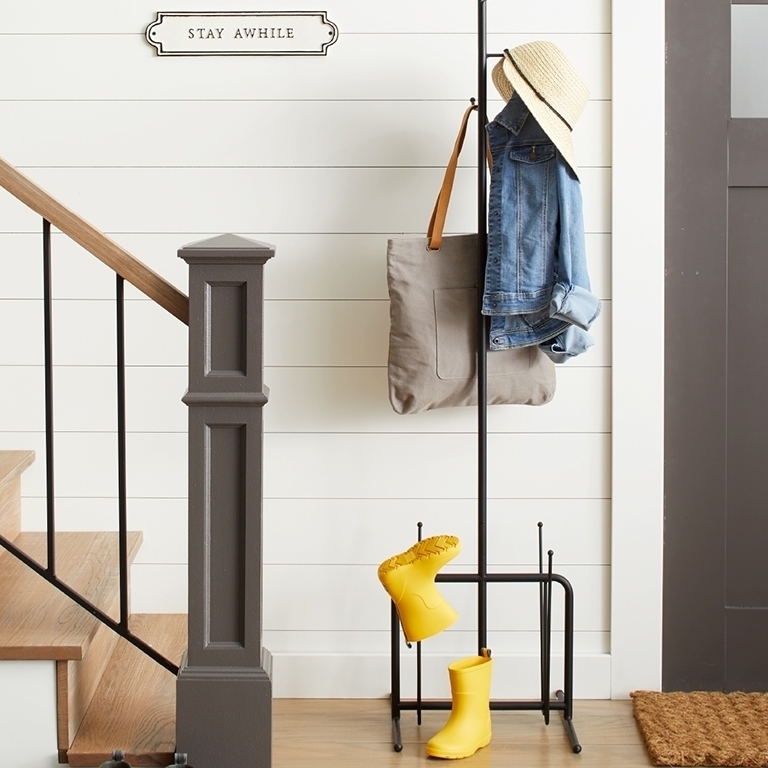 Once emptied, the baskets double as functional decor – planters, jewelry organizers, serving bowls, and more. I absolutely love gifts that have more than one use! Natura is a billion dollar (yes billion) natural and vegan brand that works directly with community co-ops in the Amazon rainforest (creating local economies, educating these communities on best practices and business acumen) to sustainably source ingredients. They also happen to be the first publicly traded company to be a B-corp and recently won a United Nations Champions of The Earth Award (goals?) – not to mention, they just scooped up The Body Shop and now own it!